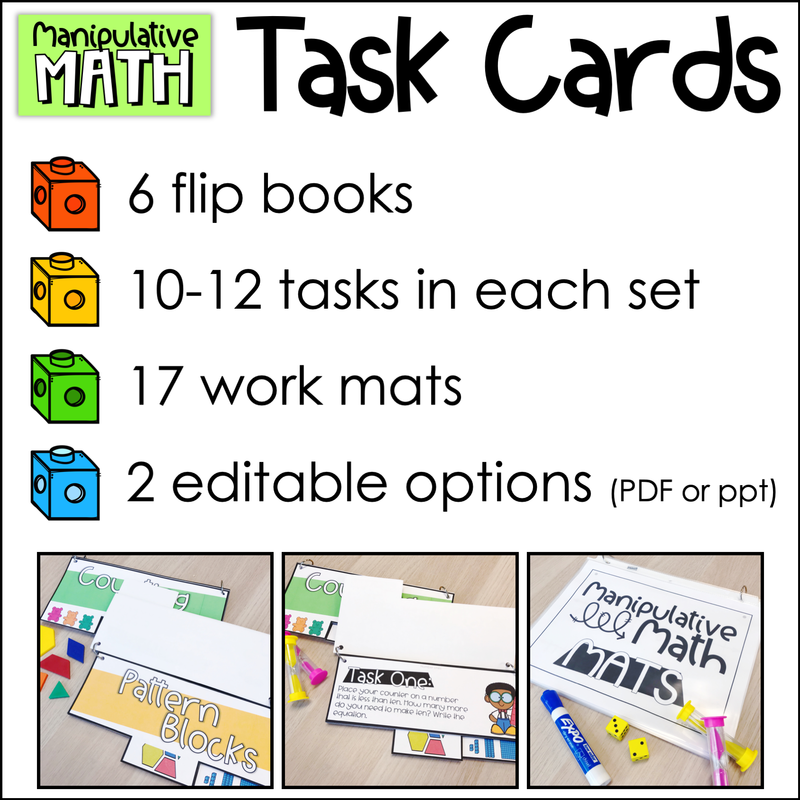 I'm SOOO happy to tell you that the manipulative math flip book is finally here!! I think you're going to love this one. 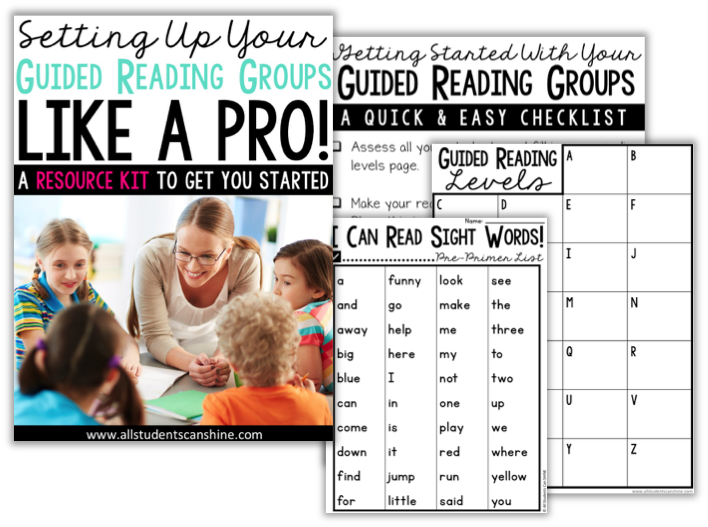 It's PERFECT for small groups, centers, and early finishers! 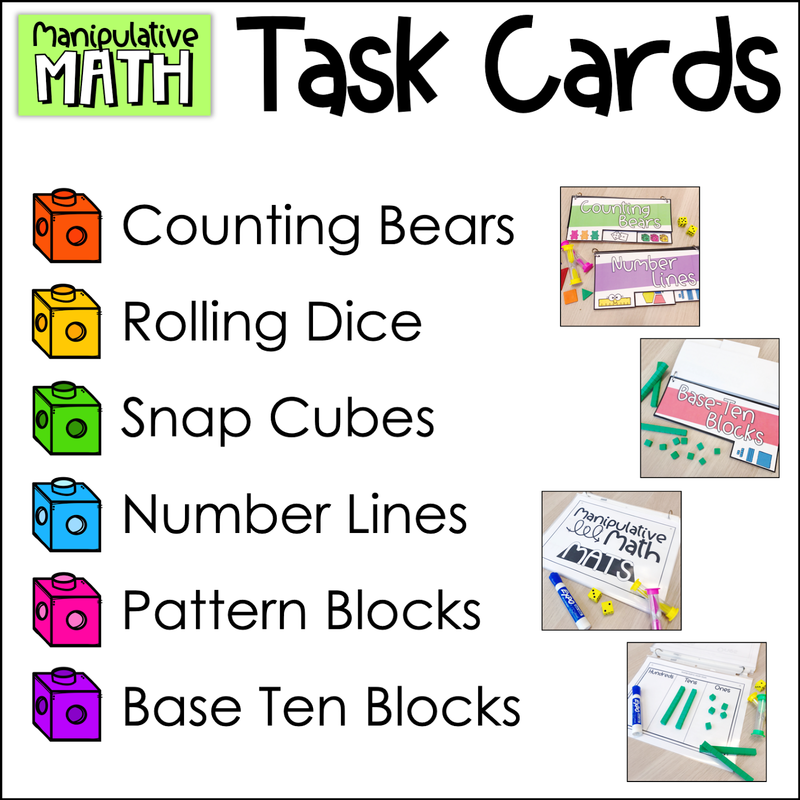 Manipulative Math is a flip book that will help keep your little learners engaged! 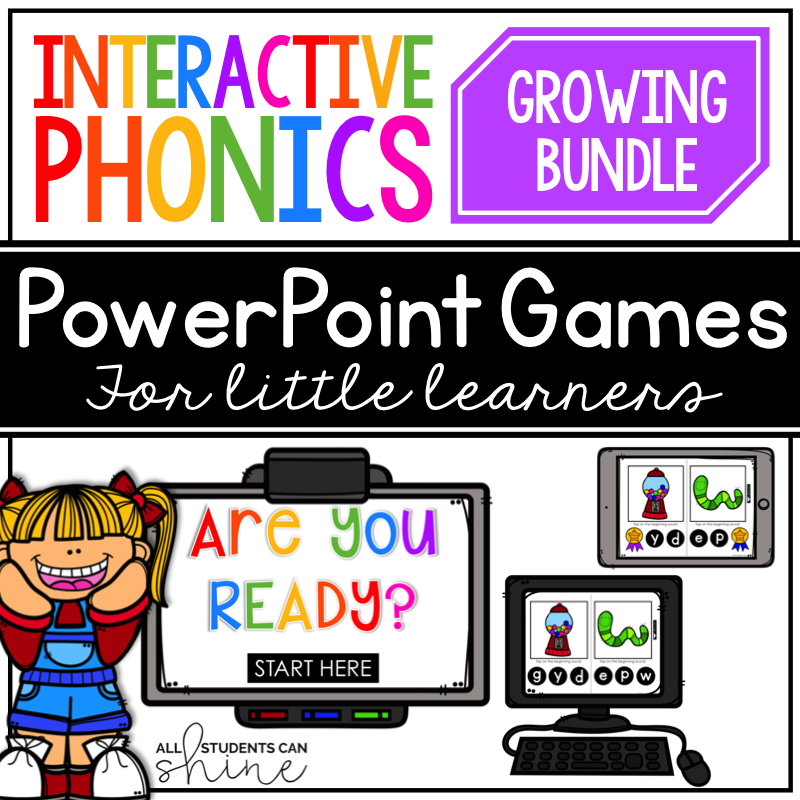 It will provide a hands-on experience for your kinesthetic learners and will quickly become a favorite activity in your classroom! 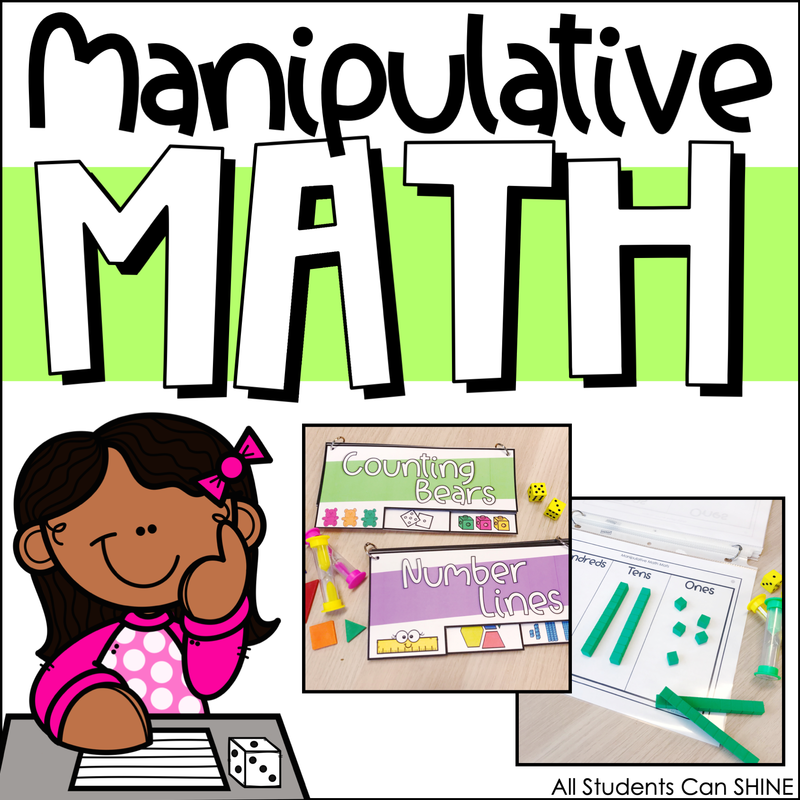 There are also 17 manipulative math mats included! 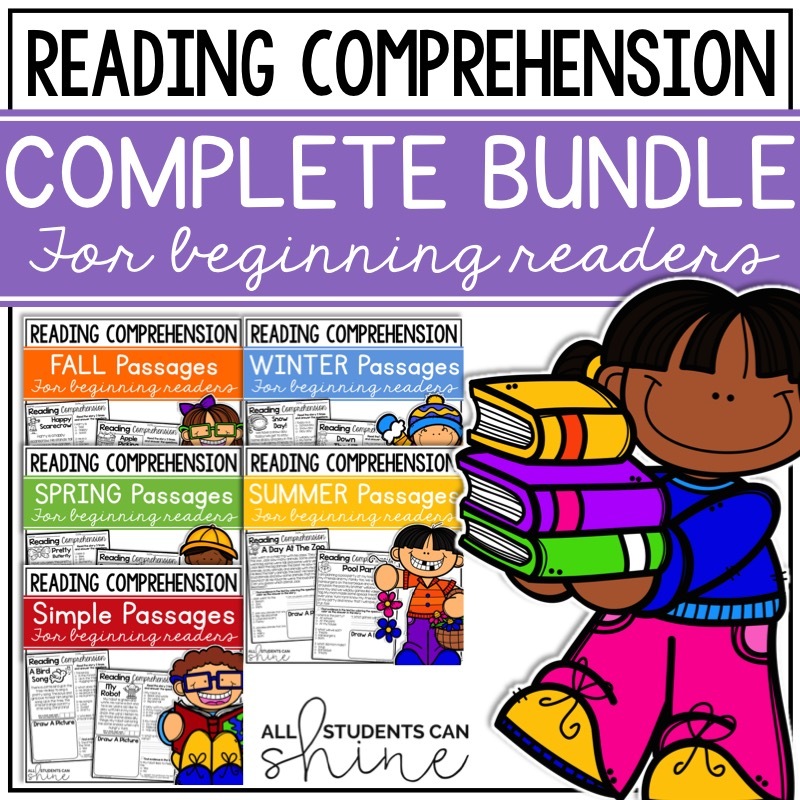 There are several ways to display this in your classroom. Cut out the cards, and punch a hole in the top corner of each card. You can choose to either put all of the games on one ring or set up a “book” for each manipulative. 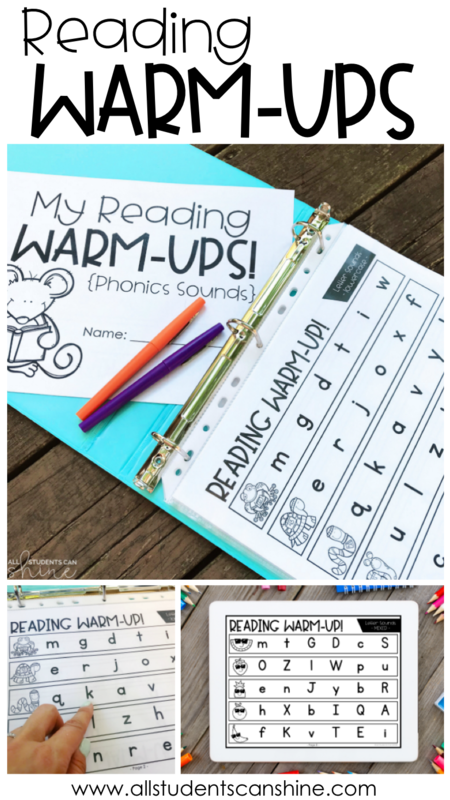 Choose the pages that your students can use depending on what materials you have available in your classroom. 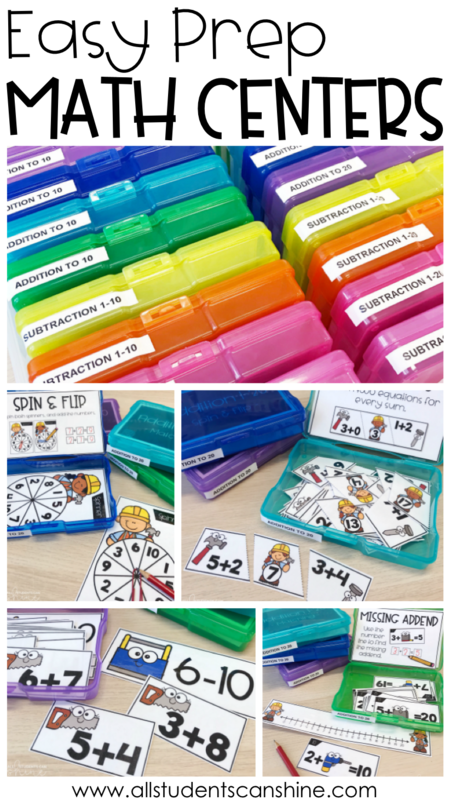 Have manipulatives available. 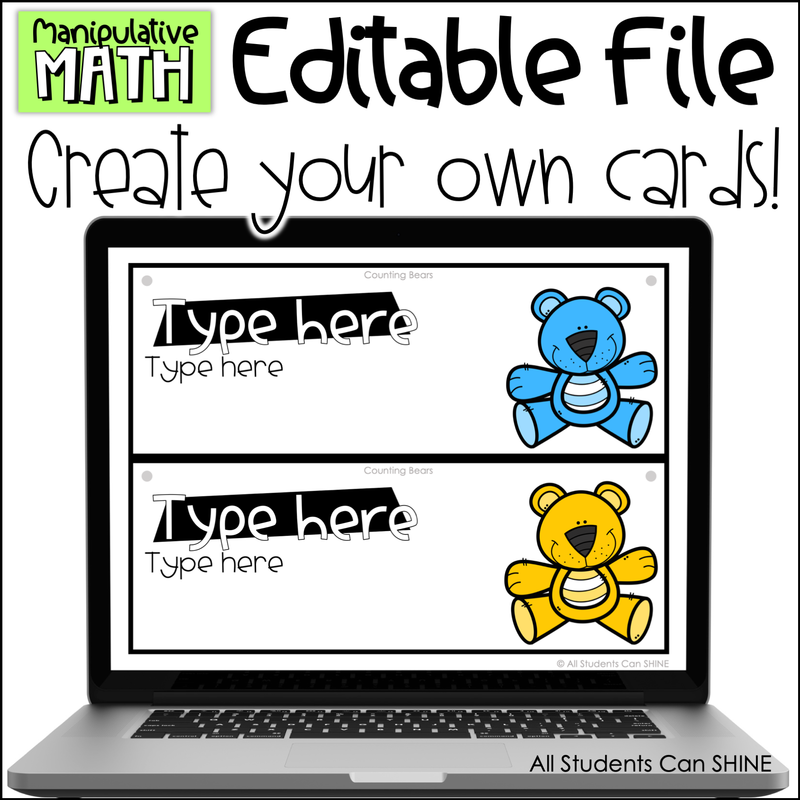 For each flipbook, you should have the main manipulative available for your students (counters for the counting bears book). However, you might want to allow your students to use other items, too. 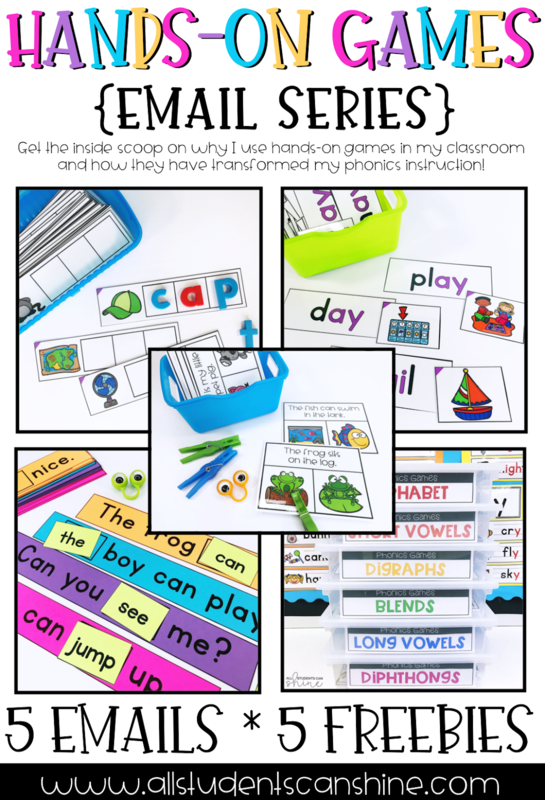 Place your math manipulative flip books close to baskets containing a variety of objects that your students can use. Add a written component. 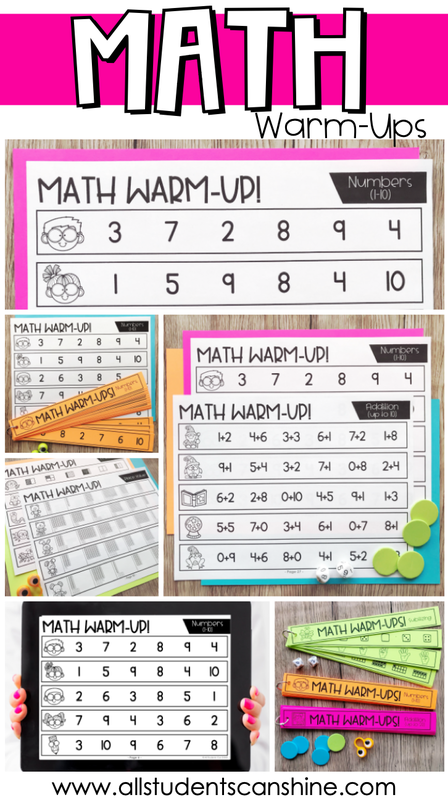 Math mats are provided in this file. 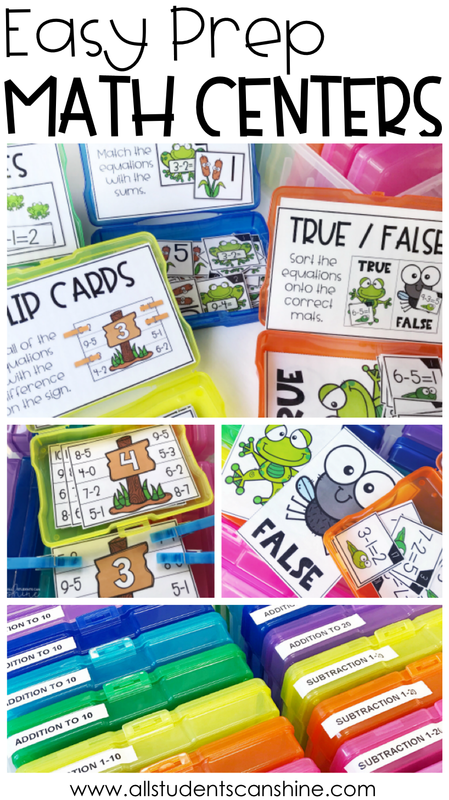 Place them in plastic page protectors, and have students use dry-erase markers to record their answers. Add a technology component. Get your students to share their work in digital portfolios such as Seesaw, Class Dojo, & Google Classroom. Get the MANIPULATIVE MATH flip book HERE! 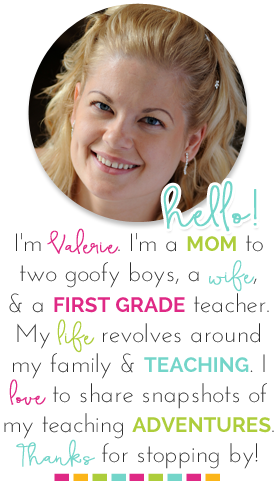 Ever wish you could find the perfect math centers? Games that didn't use up all your ink, saved you oodles of time, and are EASY to organize? Well, you're in luck! 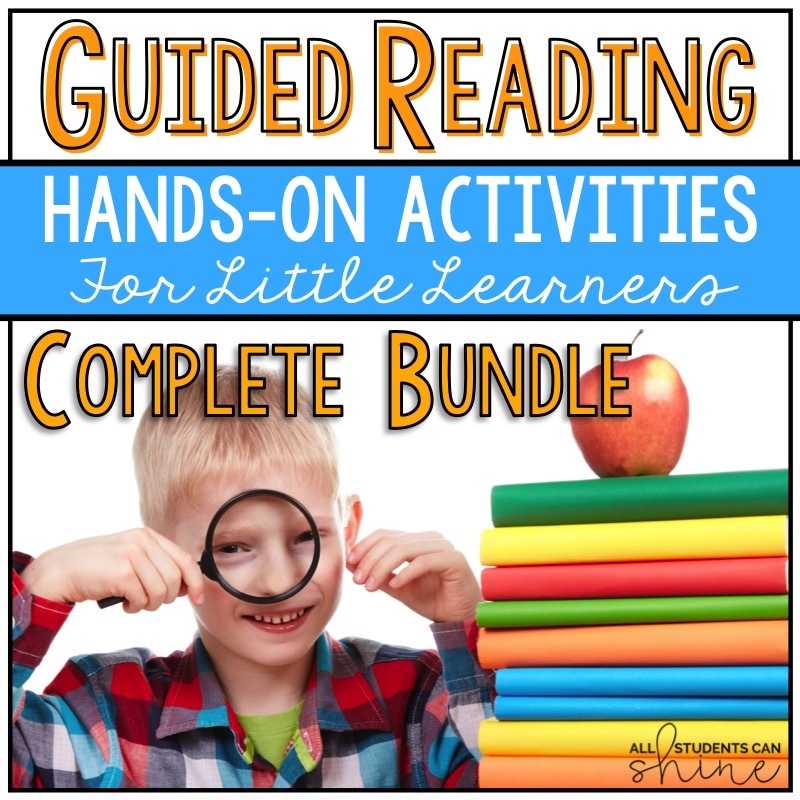 Centers are meant to help students learn independently by being engaged and challenged with hands-on experiences. 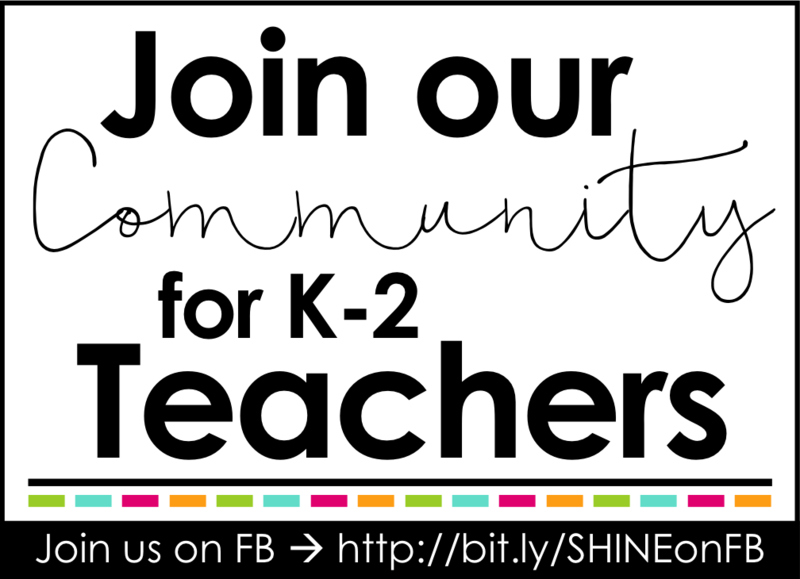 They allow for collaboration and meaningful practice with math concepts. They allow the teacher to work with small groups. Centers provide students with authentic learning experiences. 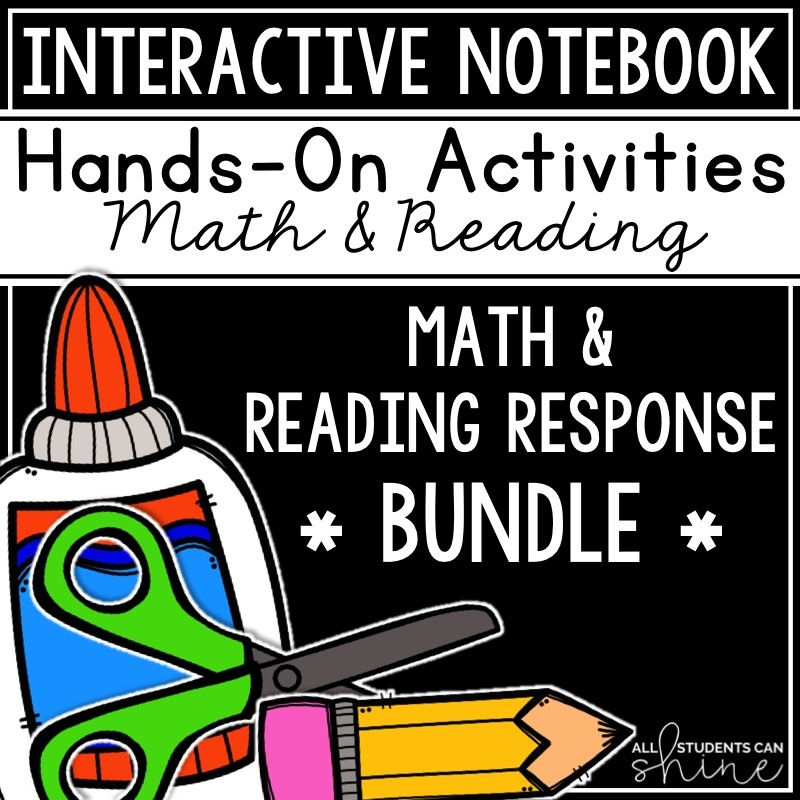 What do I love most about these math games? Simple. They were created with every teacher in mind. - Each game prints on only two or three pages. This saves you TONS of ink! 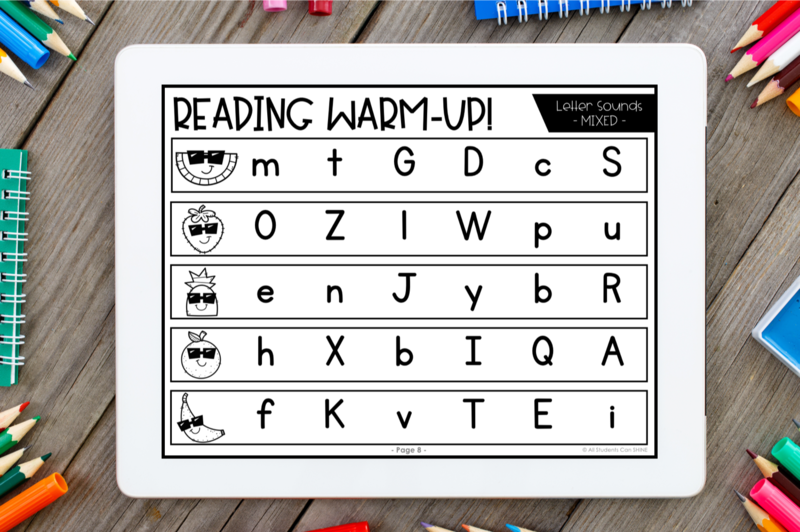 With this resource, you use less ink and less paper, but get the same amount of fun and learning! - ALL games come with both color & black and white options. You can choose which option works best for you! - Every game comes with a recording sheet AND an answer key! Each set includes 4 games and has a theme that can be used year-long.